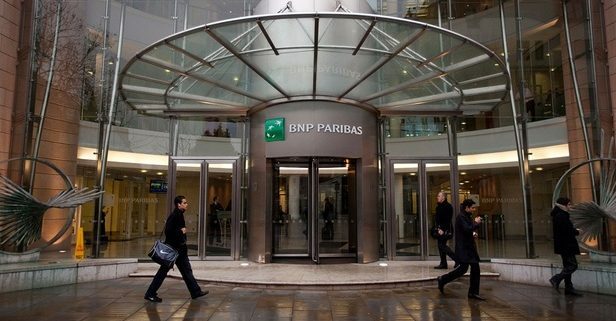 BNP Paribas is gearing up to review its global panel of legal advisers, six years after it last overhauled the line-up. The French bank is understood to be in the early stages of kicking off the process and has started initial interviews with existing firms. A full review is expected to start later this year. The French bank’s last review saw first-time appointments for Freshfields Bruckhaus Deringer and Herbert Smith Freehills (HSF). Allen & Overy (A&O), Clifford Chance, Linklaters, Hogan Lovells, Norton Rose Fulbright, Cleary Gottlieb Steen & Hamilton, White & Case and Gide Loyrette Nouel were all reappointed to the roster, with other firms understood to have been appointed for specific advice. That review was led by Georges Dirani, who joined BNP Paribas as global GC in October 2010 and remains in the same role today. 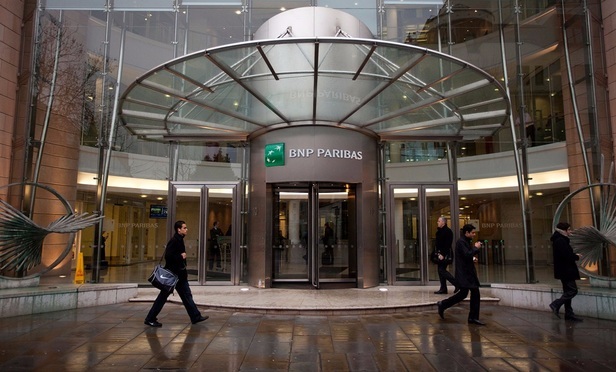 News of BNP Paribas’s planned review comes after Legal Week reported earlier this week that Lloyds Banking Group had finalised its customer pay panel, with firms including Clifford Chance and CMS among those making the cut. The panel is known within the bank as its ‘pass-through’ panel. It covers legal advice to the bank’s clients on transactions, with fees passed directly onto the client, rather than paid by the bank itself. BNP Paribas declined to comment.